Middlesbrough and Leeds face off in what will be a potentially season-defining game at the Riverside this weekend. Both sides will be gunning for an all-important three points, which could go a long way in deciding where each team will finish this season. 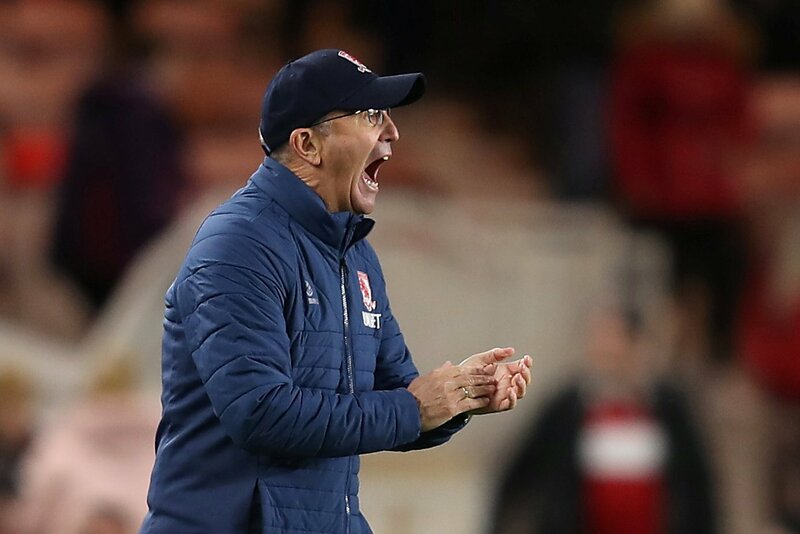 Boro boss, Tony Pulis has issued his verdict on Leeds’ impressive first-half of this year’s league campaign, and was full of praise for Marcelo Bielsa in an interview with Lee Sobot of the Yorkshire Evening Post. “They are up there because they have been as good as anybody in the league this year. We look into the reasons why Pulis is spot on with his verdict on Bielsa. There has been a mixed reaction to Bielsa’s high-pressing style of football, but it’s clearly working with Leeds well in the hunt to win promotion this season. Leeds have been the team to beat this season, and many teams struggle to cope with this style of football. 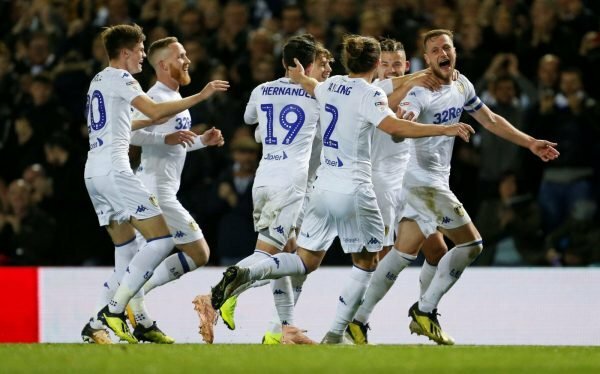 If they can continue to play to this standard, then Leeds will almost certainly find themselves back in the top flight by the end of the season. Many were surprised when Bielsa was willing to come to Elland Road, as he came with an impressive track record at teams he has previously managed. 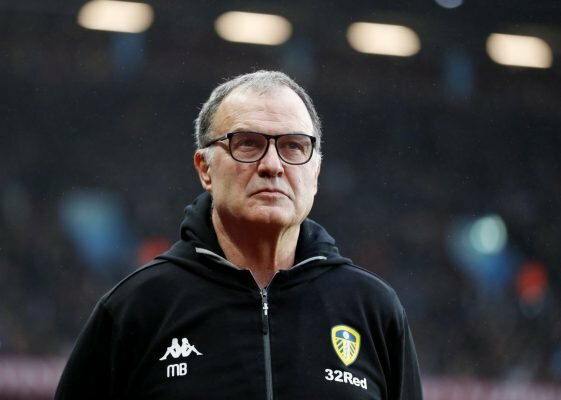 He arrived as one of the most reputable managers the Championship has seen in recent times, and he’s showing exactly why he is the man to take Leeds into the Premier League. Leeds have really struggled to build on impressive starts in recent seasons but this season has been different. 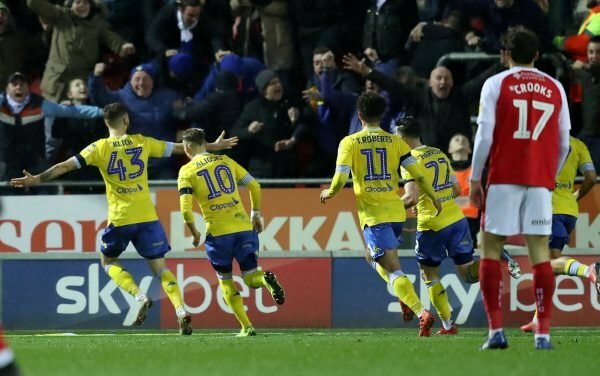 Bielsa has got his side firing on all cylinders and even the most of cautious Leeds supporters will admit that they find it hard to believe that they are not destined for the Premier League. A number of players that had struggled in previous seasons, are showing that under Bielsa, they can maintain their high standards for the remainder of this year’s campaign.